Watch Sonam Kapoor talk about her love for Disney characters and about Khoobsurat, a new film starring her which is being produced by Walt Disney Studios in association with Anil Kapoor and Rhea Kapoor. Khoobsurat is a remake of the 1980 movie Khubsoorat starring Rekha. Sonam Kapoor will be seen playing the happy-go-lucky girl, essayed by Rekha with elan in the family entertainer which was directed by Hrishikesh Mukherjee. 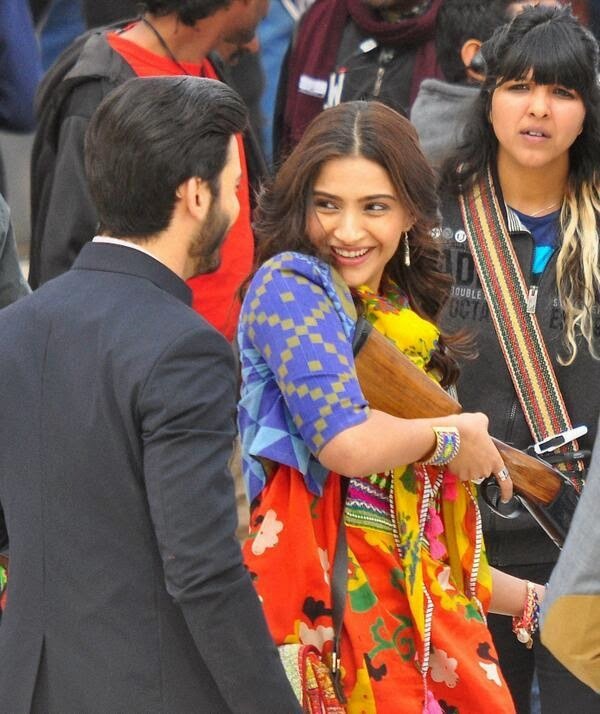 "A delightful film, I believe that Khoobsurat will be entertainment with a heart. We are also looking forward to working with Anil Kapoor Film Company on this lovely film," Rucha Pathak, senior creative director - Studios, Disney UTV, said in a statement. The film is directed by writer and popular ad-film director Shashank Ghosh. 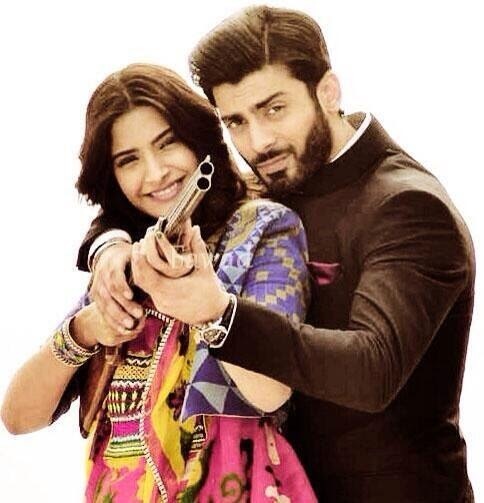 Sonam Kapoor’s handsome hero in ‘Khoobsurat’ remake is Pakistani actor Fawad Khan. 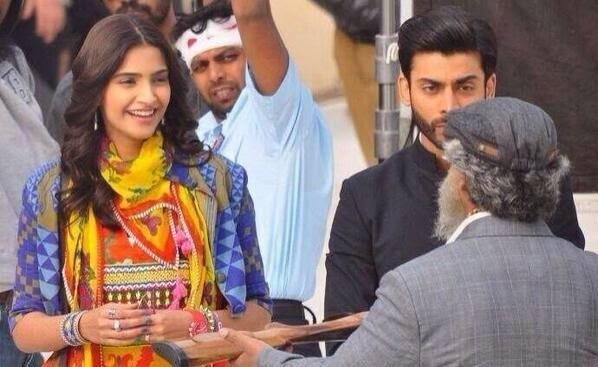 He tweets, “Enjoying on the sets of #khoobsurat. 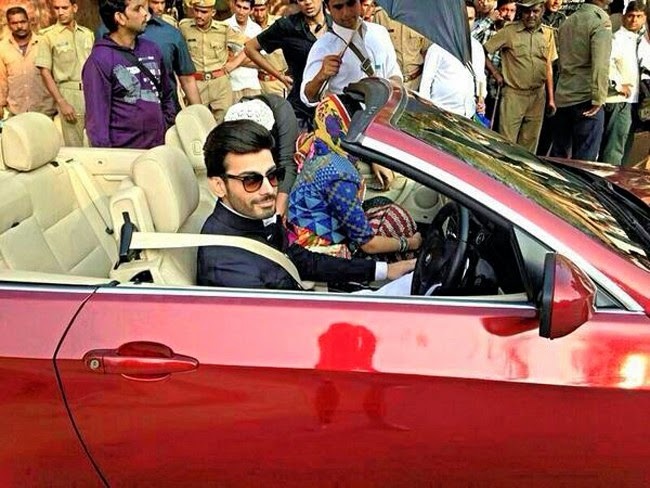 So overwhelmed by the love given by India.” The actor has even posted a picture of him from the sets where he is seen driving a red luxury car, looking every bit royalty. Sonam's character Mili is vivacious and is responsible for turning the lives of a royal family upside down. The film's shooting has already started in Bikaner, Rajasthan and it will hit the screens in mid-2014. Considering Fawad’s suave looks, he will make a nice pair with Sonam Kapoor. Don’t you think so?